For Eve Collins, darkness has descended after her love vanished into the night sky. A new protector has been appointed, one who challenges everything she’s believed to be true. 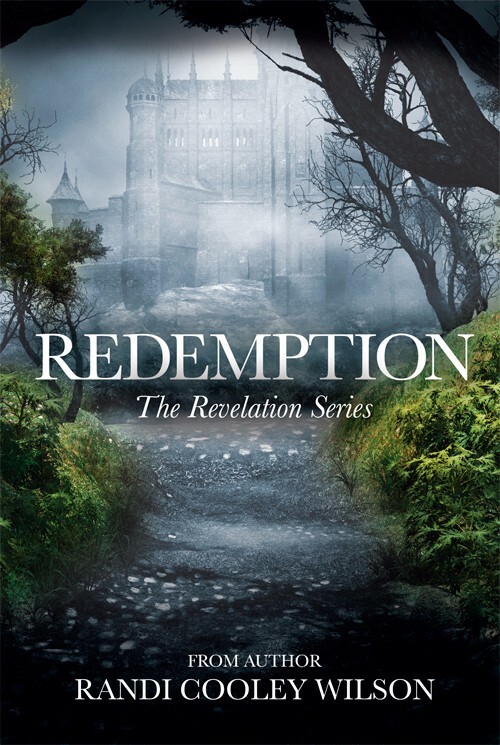 In this third installment of The Revelation Series, Eve will become aware of dangers and worlds that exist only in her nightmares, and bloodline secrets that will trigger a centuries old war.